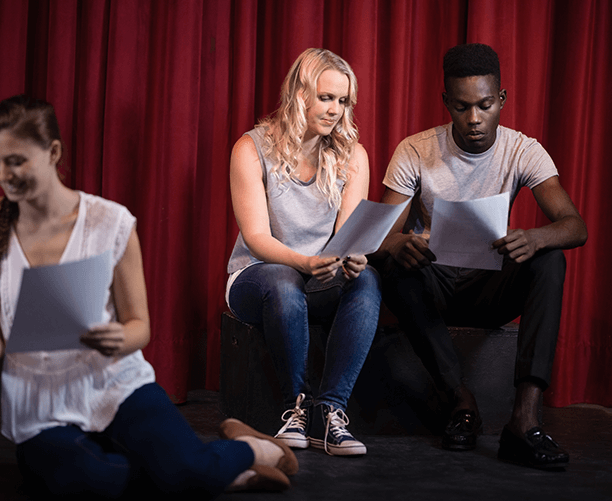 Bring your writing to life on the stage or screen! 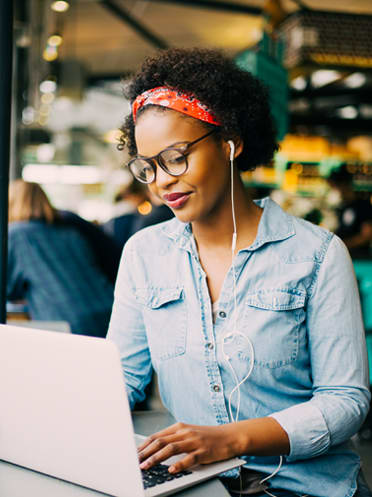 In this certificate program, you’ll cultivate your passion for creating texts that are meant to be performed on the stage, screen, or new media. Explore the rich tradition of dramatic arts while examining the individual masterworks that have inspired generations. The arts and culture sector is a top sector in Colorado! According to the Colorado Office of Economic Development and International Trade, Colorado ranks #1 in arts participation, is home to the largest non-profit theater organization, and has 38 performing arts center and 21 creative districts. Learn what makes a piece commercially viable in a saturated market—700 movies are created in the U.S. each year according to the Motion Picture Association of America, plus nearly 3,000 professional plays produced annually according to the Theatre Communications Group. Writers can expect an 8% employment growth through 2026, according to the U.S. Bureau of Labor Statistics. Writers and authors who adjust their work for online content and social media may have an advantage.